It took months to get a reservation, but it was well worth the wait. The idea of Guns + Butter is not only brilliant, but new startups and brands can learn from this non-traditional eatery. Here are some awesome concepts to consider when trying to build your brand. Chef Craig Lieckfelt, a Michigan native, began hosting his pop-up restaurants in September 2012. It has been a year since then, and his brand is blowing people away, without even having a brick and mortar location to call his own. He has hosted these dinners in his very own “test kitchen” in Eastern Market, Ponyride in Corktown and Shinola in Midtown. 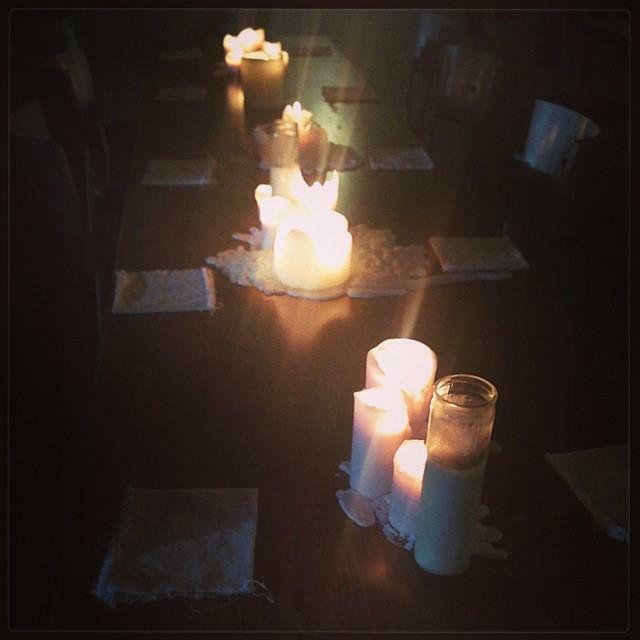 These pop-ups resembled that of an intimate dinner party with about 20-30 other people. The menu was always unknown until you sat down to eat. With food options like fried egg yolk with maple and veal hip with eggplant. The tastes were anything but traditional. Wine is for purchase, with only the best option to accompany your overall meal. The exclusivity and anticipation kept people coming back for more. And Chef has yet to disappoint with his creations. Build your brand, then build your store. The thing that a lot of new business owners are having a hard time with is building their customer base, then providing the product. 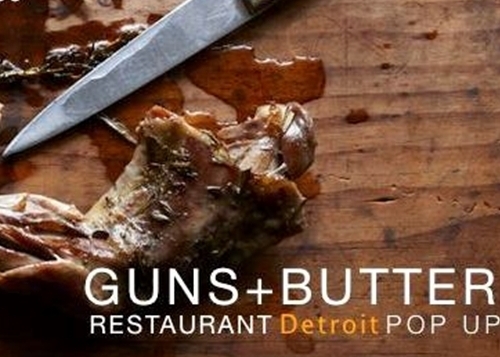 With Guns + Butter as our example, we see that Chef Leickfelt had the right idea. Before even considering a brick and mortar restaurant, why not have people experience your food first? Is your brand considering opening their very own store front? Build the buzz about your brand before you make the commitment. Test the water and test your customers. Find out their interests, their passions, their wants. What is your brand trying to build? Curious to know how to attend? Contact BetsyJoye and she can get you some more information!